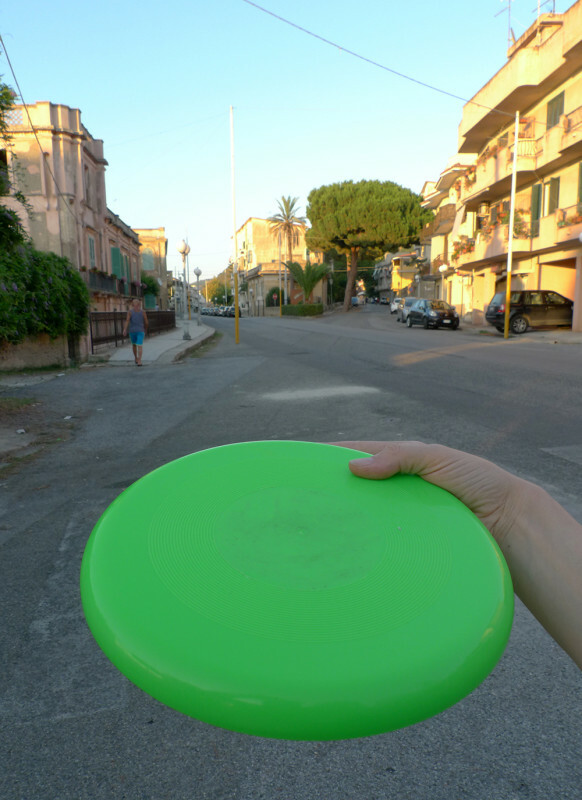 TOWN CROSSINGS is an ongoing experimental mapping project that invites people (players) to take a Frisbee and make a journey around the local area of Bowden and beyond. In TOWN CROSSINGS each player is invited to record their haphazard pathways, acts of territorial transgression, incidental conversations and playful exchanges, by various methods that on return form part of the exhibited works. By encouraging participation within the gallery space as an open and flexible apparatus, TOWN CROSSINGS engages with play and playfulness as a way to collective produce new understandings of where we live. NB: Any broken or retired Frisbees are framed with an accompanying list of journeys and become part of the artistic output and sold. Each participant entitled to a portion of the sale. OSCA is an independent arts platform based in South Australia supporting artists and generating projects across a diverse filed of practice in urban and regional locations. OSCA is supported by Arts South Australia. TOWN CROSSINGS was commissioned by Performing Mobilities, as a part of the 2015 – PSI International event, Fluid States, in Melbourne and supported by the OSCA Associate Artist program, the University of Tasmania and Arts Mildura as a part of the Mildura Palimpsest Biennale.